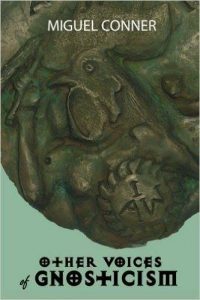 Many literary experts contend that one of the greatest poems in history is the Nag Hammadi library’s The Thunder, Perfect Mind. We explore this enigmatic but poignant text for timeless insights on the dignity of all humans and liberation from oppression. Who exactly is the divine but tragic female protagonist of this work? What is the background behind Thunder that ignited a unique message of individuality? Is it even Gnostic or a general treatise on ultimate awakening? 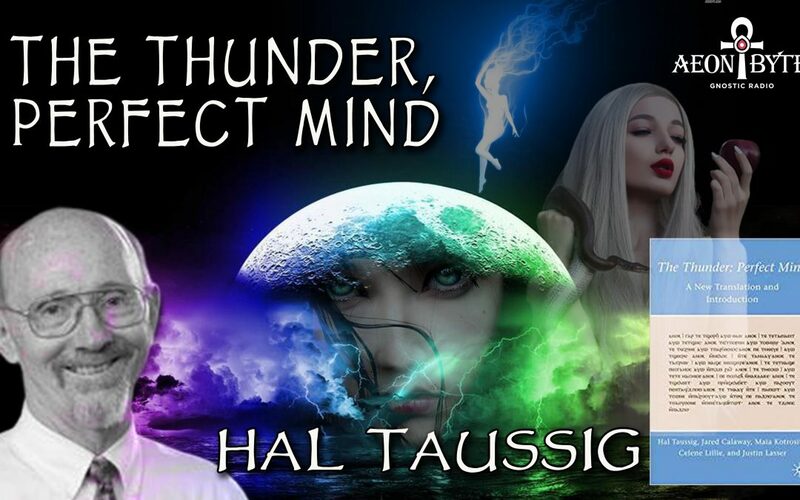 Astral Guest – Hal Taussig, author of The Thunder: Perfect Mind: A New Translation and Introduction, as well retired Professor of New Testament at Union Theological Seminary and United Methodist minister. 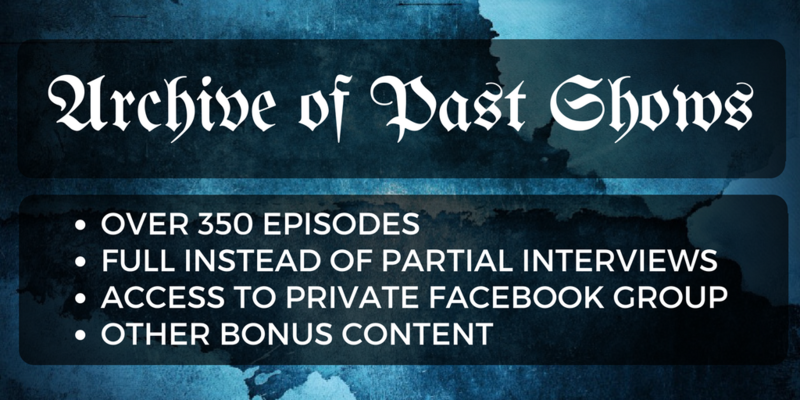 This is a partial show for nonmembers. For the second half of the interview, please become a member. She is the Trinity. Or a Trinity. The whole of divinity and sentience.